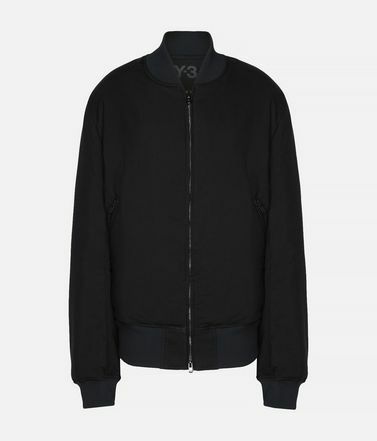 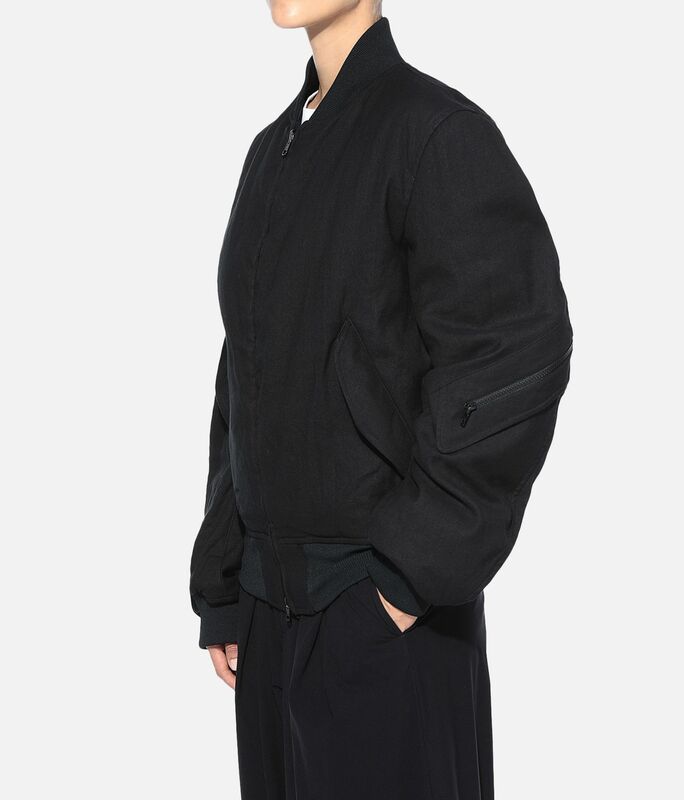 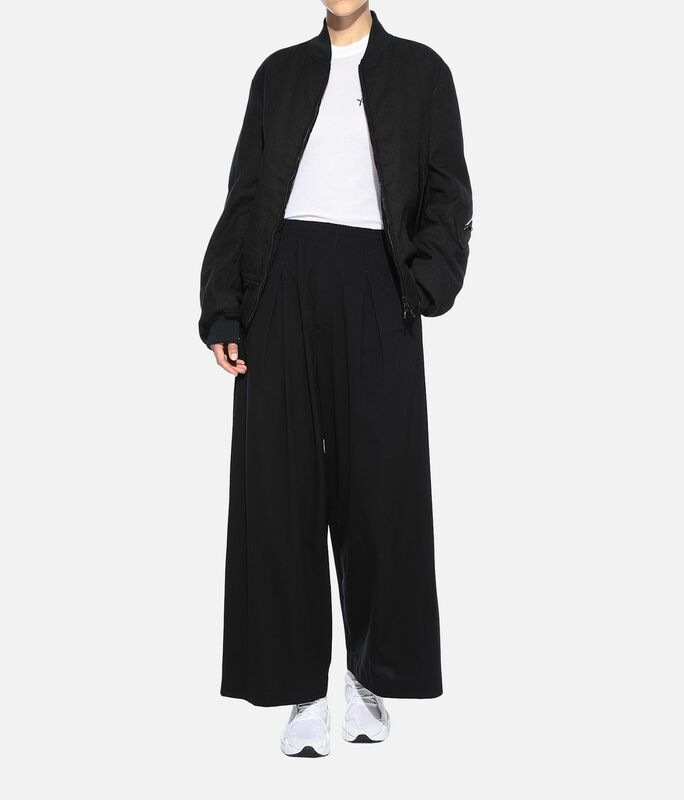 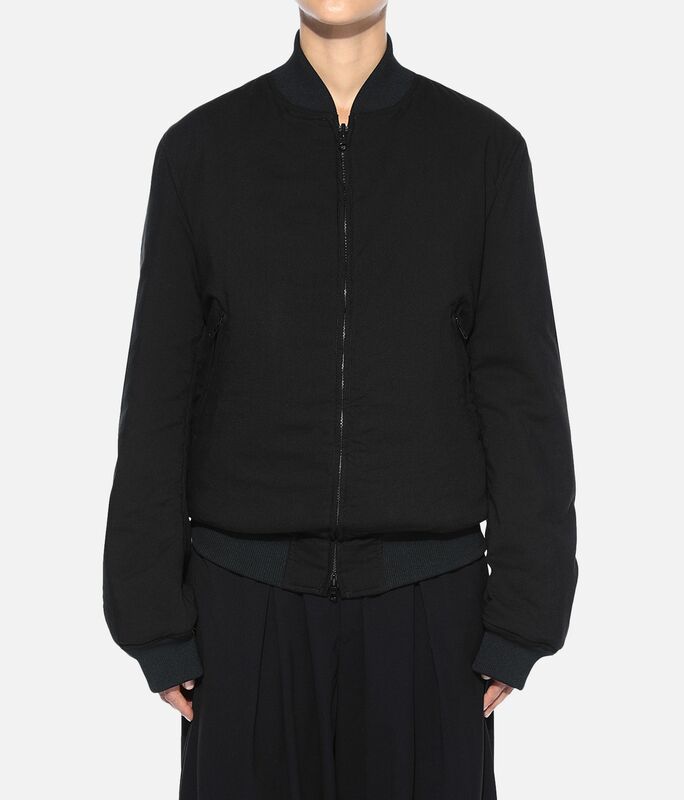 Y-3 redefines a familiar sport silhouette with the Reversible Bomber Jacket. 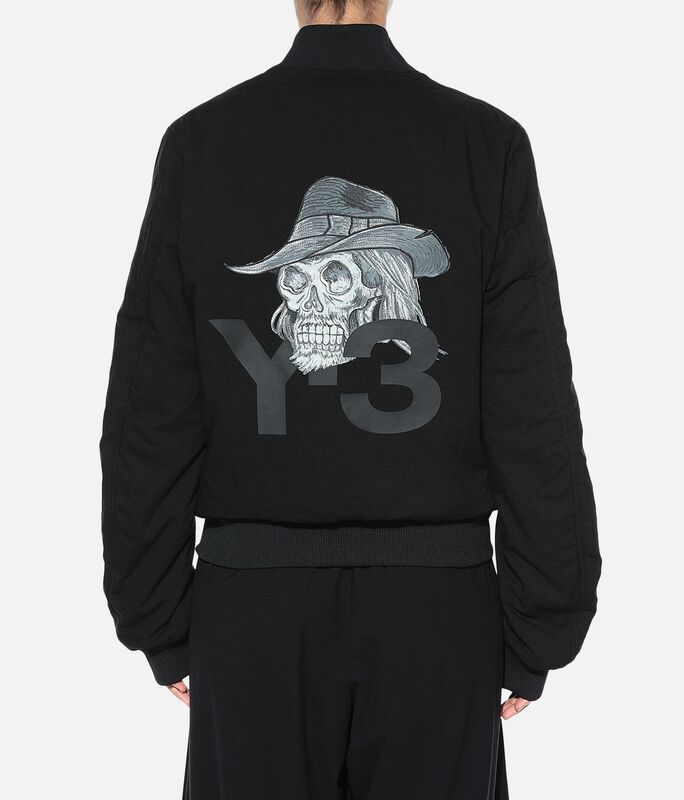 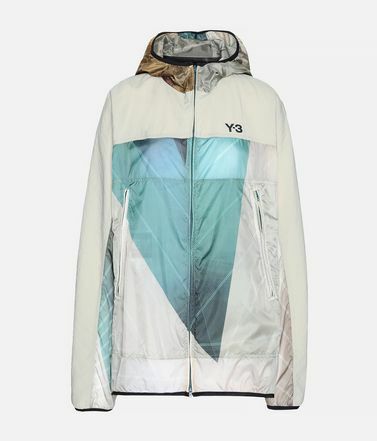 Insulated for warmth, the loose silhouette reveals a Y-3 logo on one side and a skull print with intricate embroidery on the other when reversed. PrimaLoft® insulation for warmth, even in wet conditions.Front pockets.Full zip; Ribbed collar.Ribbed cuffs and hem.Reversible; Embroidered Y-3 logo on side A; Yohji Yamamoto skull print and embroidery on side B.Care instructions: Hand wash, iron low, do not iron label.Loose fit.65% paper / 35% cotton woven.